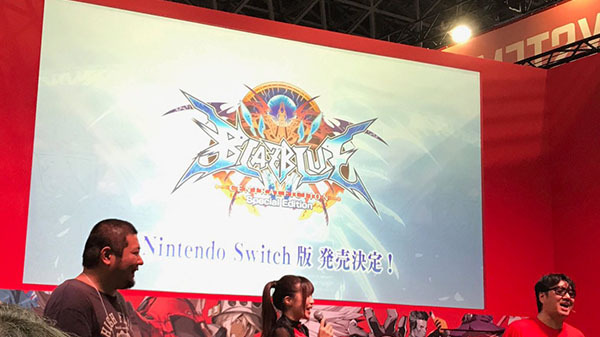 Arc System Works announced BlazBlue: Central Fiction Special Edition for Switch at Tokyo Game Show 2018. Further information has yet to be announced. BlazBlue: Central Fiction first launched for PlayStation 4 and PlayStation 3 in October 2016, followed by PC in April 2017.